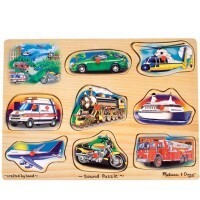 The Vehicles 8pc Wooden Sound Puzzle from Educational Toys Planet brings 8 great vehicles sounds and a full-color, matching picture beneath the eight wooden pieces. 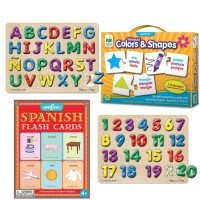 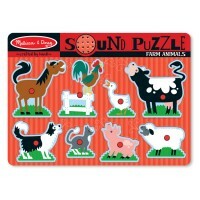 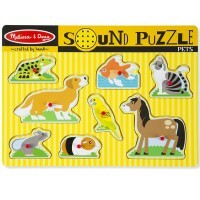 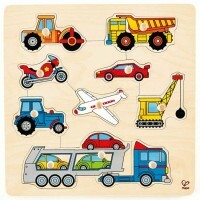 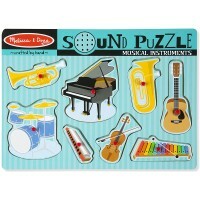 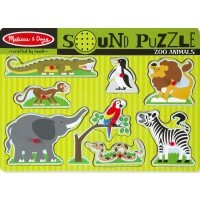 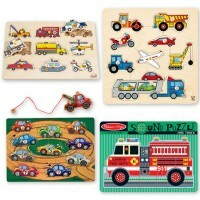 Vehicles 8pc Wooden Sound Puzzle is a new colorful edition of the bestselling Melissa & Doug's transportation puzzle. 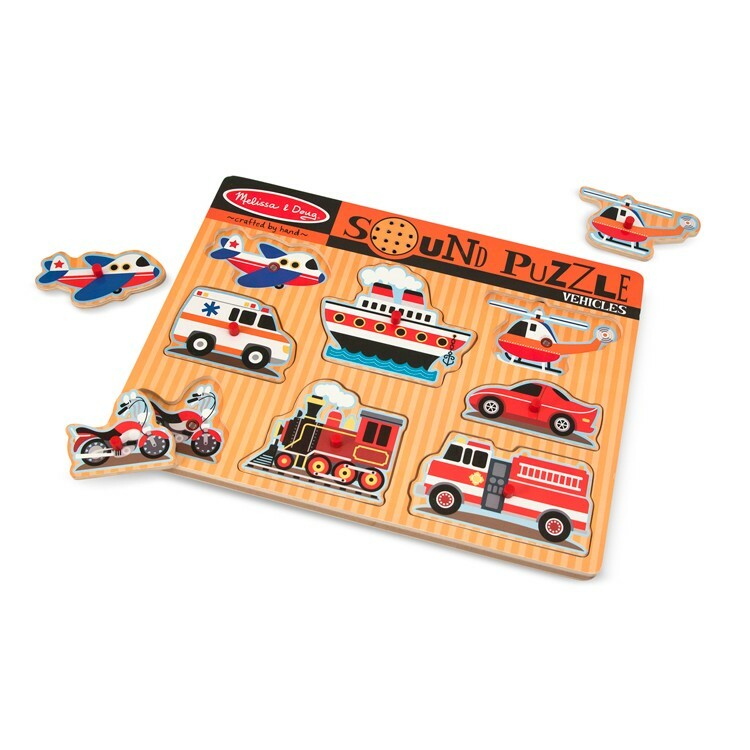 Place a vehicle puzzle piece correctly in the wooden puzzle board and listen to it toot, beep or rumble! 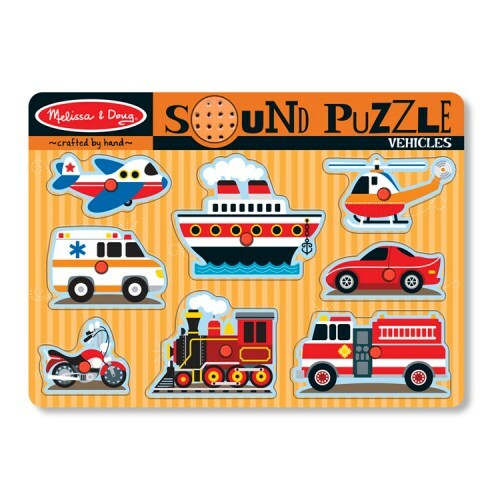 The Vehicles 8pc Wooden Sound Puzzle from Educational Toys Planet brings 8 great vehicles sounds and a full-color, matching picture beneath the eight wooden pieces. 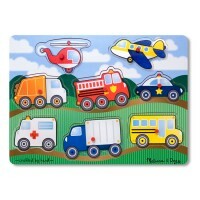 Each transportation puzzle piece features an easy to grip peg. 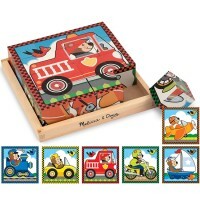 Write your own review of Vehicles 8pc Wooden Sound Puzzle.